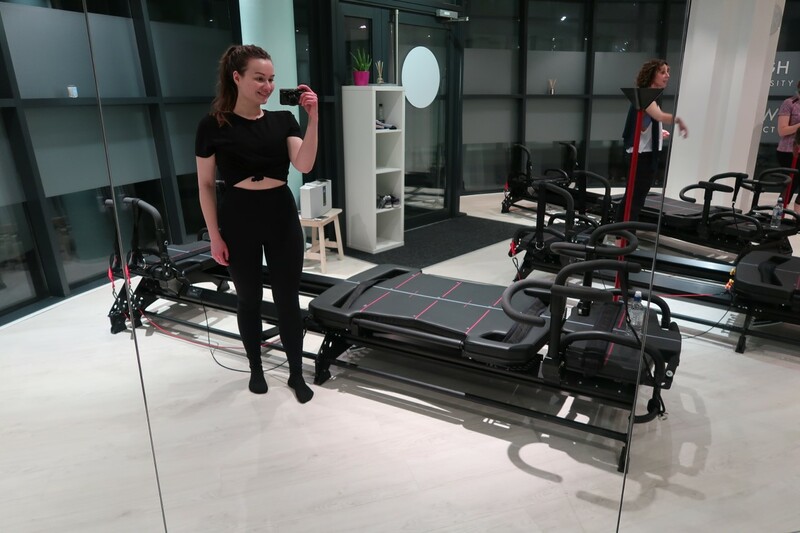 I was kindly invited by Love Lagree to try out a new form of exercise which aims to develop yout flexibility and strength. 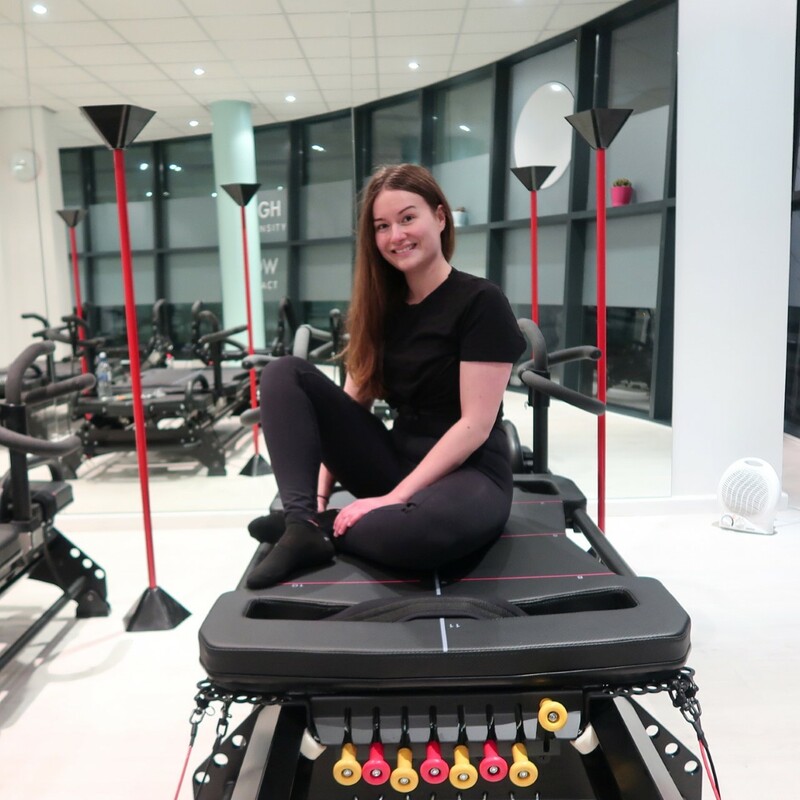 This LA inspired workout involves using an M3 megaformer machine, and each movement aims to work each part of your body which is perfect for those of you who are looking for something fresh and new to try in Leeds. I was excited to see how my level of fitness would come into play during this session. It’s safe to say that I felt the DOMs the next day. However, I noticed how incredibly relaxed I was after the first session as I thought I had allowed my body to stretch fully. Along with that Lorraine and Craig were a delight as instructors. They gave an experience which I’ve never had from a class before as they checked on form and gave you positive motivation when you’re doing this right. 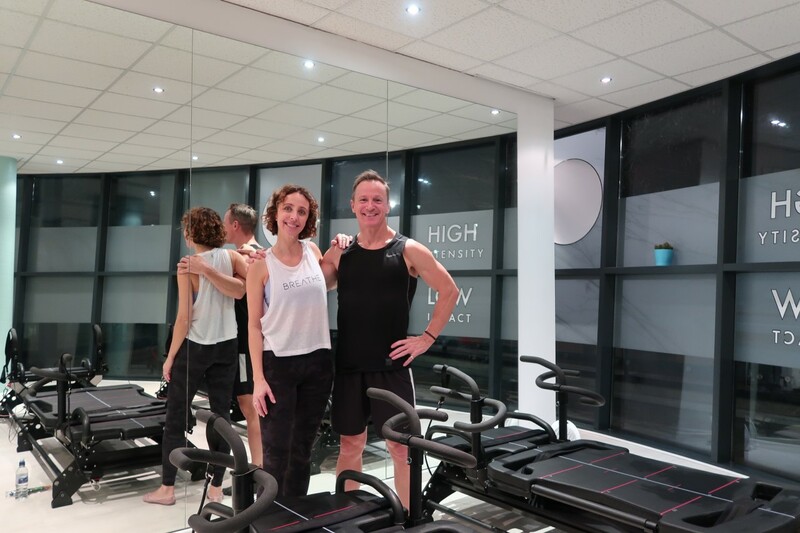 They’ve also got years experience in the health and fitness industry and understand the littlest details when it comes to building a stronger and healthier version of yourself. To find out more about their lessons please book here: https://www.lovelagree.com/ - Also your first lessons is free!